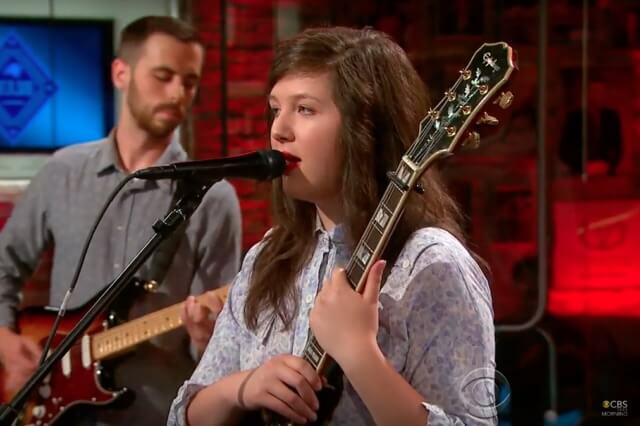 As tipped in this space the other day, Lucy Dacus and band made their national TV debut early Saturday AM on “CBS This Morning”‘s “Saturday Sessions” segment. 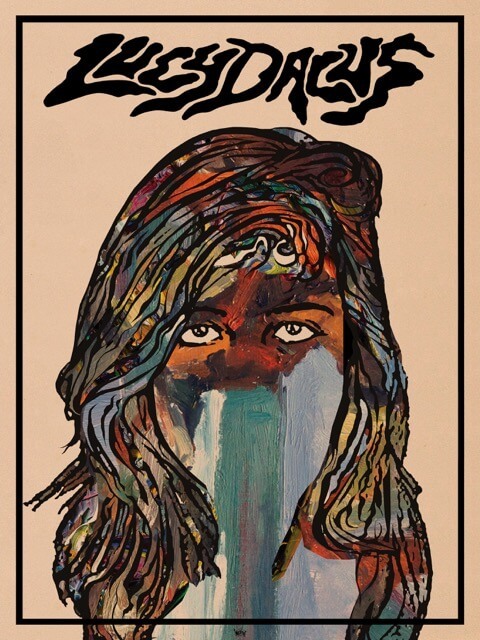 All 3 songs can be found on Lucy’s debut album, ‘No Burden’, available for streaming or download at this very moment but is also available for preorder on LP and CD from the Matador Store. The physical versions are out September 9 and said preorders come with a signed poster (see below).